1889 Foundation is working to strengthen and grow four cultural entities in Cambria City, and to establish a partnership that will include more cultural entities in Cambria and Somerset Counties. In fall 2017, 1889 Foundation announced a phased cooperative funding agreement designed to strengthen and grow cultural entities in Cambria City, and eventually more cultural entities in Cambria and Somerset Counties through a partnership to be established. 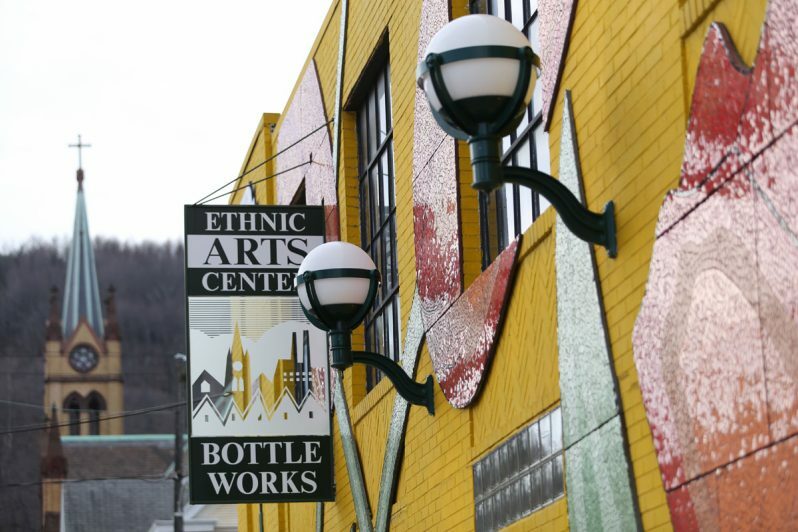 Phase I of the partnership will include the Bottle Works Ethnic Arts Center, Johnstown Concert Ballet, The Steeples Project, and Venue of Merging Arts (VOMA). 1889 Foundation will commit $400,000 as a matching grant for capital improvements at these organizations. Capital improvements are defined as improvements that add value to facilities, including expansions, renovations, or significant maintenance. Following the successful completion of the year-long Phase I, additional 1889 Foundation matching funds of up to $800,000 will be committed over a two-year period for further capital improvements in Phase II along with a goal to establish a formal partnership of the four entities. In Phase III, the goal is to expand the partnership beyond Cambria City and include more arts organizations in Cambria and Somerset Counties. Another goal is also to consolidate management and operational services of the partners into the new, regional organization, and leverage contributions from other funders as a match for more 1889 Foundation funds. Here’s the latest information about the Cambria City Cultural Partnership.